Provides protection, relief and compression for tennis elbow. 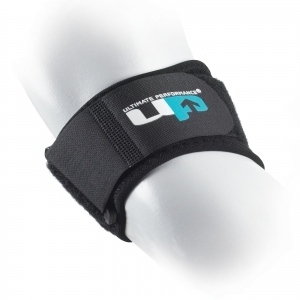 Compression tube places targeted pressure on the elbow tendons and muscles to provide relief. Recommended for tennis or golfers elbow (epicondylitis), tendonitis and swellling; during competition or all day use.